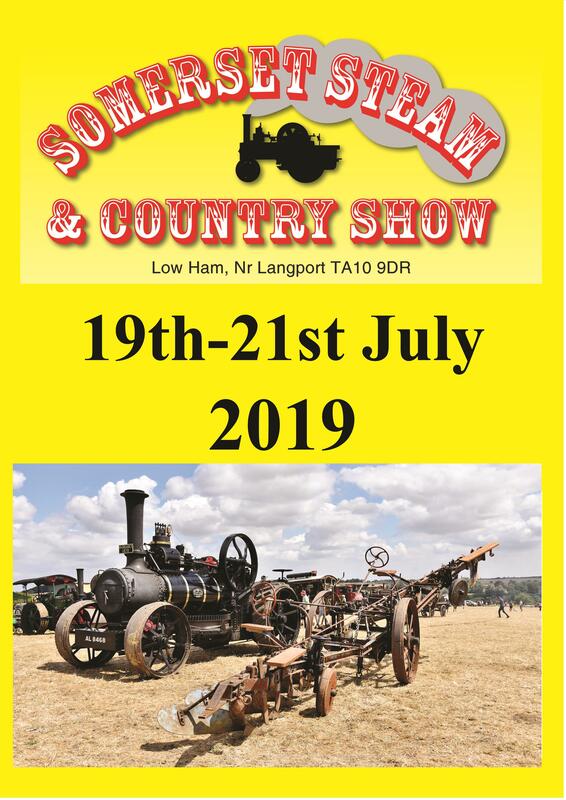 Situated in glorious Somerset countryside, the Somerset Steam and Country Show provides an excellent venue for anyone interested in preserved vehicles, but is also for those who enjoy a weekend break in the country with lots to see and great entertainment for all! As the premier event in the county, with over 20 magnificent Steam Traction Engines and hundreds of Vintage and Classic Cars, Commercial Vehicle, Tractors and Motorcycles, the event is a must for any enthusiast, with Funfair, Trade Stands, Children’s Play Area and Arena Displays there is plenty to entertain all the family! With a great variety of catering on site, together with Licensed Bars, Disco and Live Bands a weekend camping or caravanning is not to be missed. The public camping and caravan site is adjacent to the main show site with a great view over superb countryside, but visitors may come and go as they wish so can take advantage of other near-by attractions during a stay with us. Water and toilets are provided.